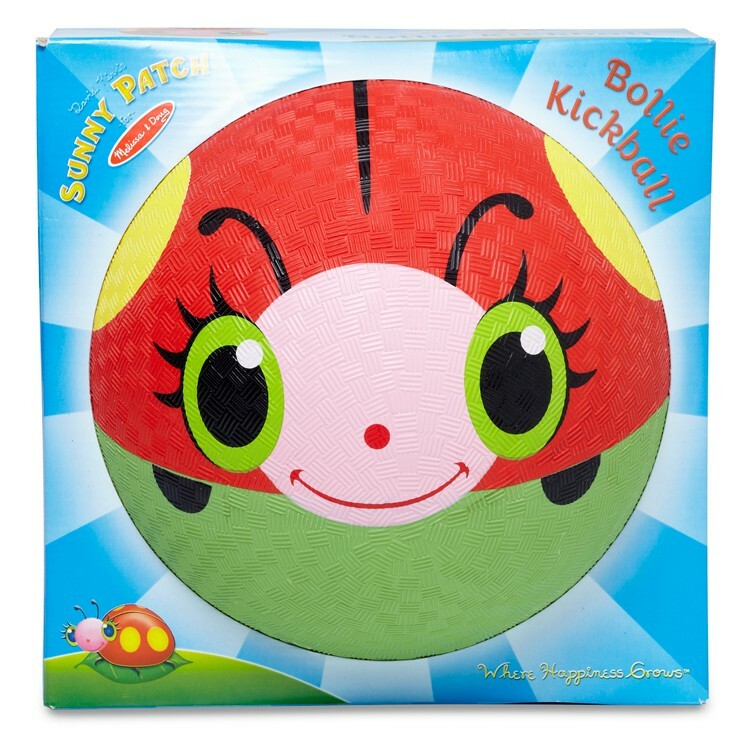 This Sunny Patch smiling ladybug ball is perfect for all young children and toddlers, and works great in all catching and kicking games. 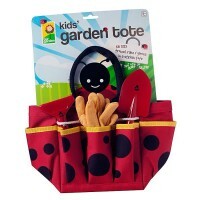 She's the cutest ladybug around, and she's always ready to play! 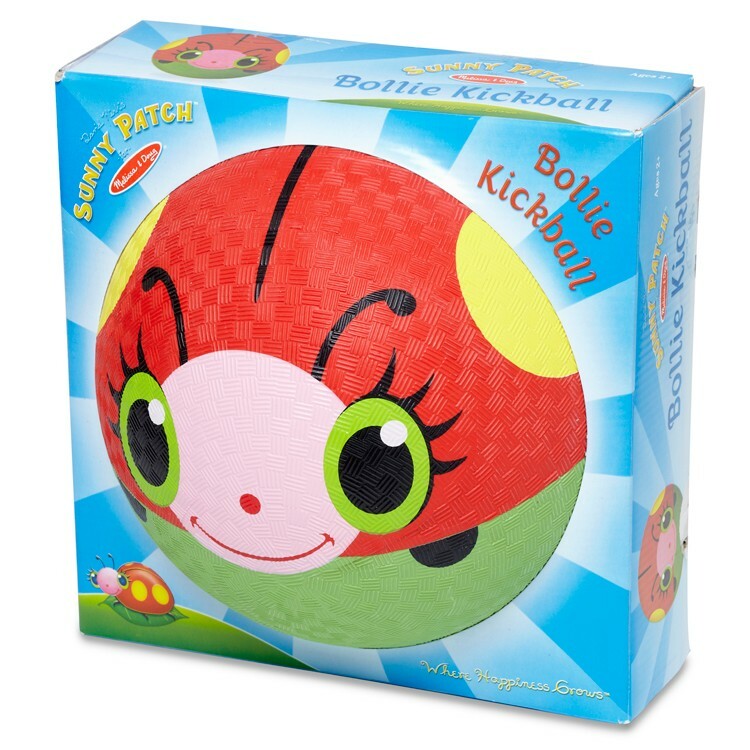 Bollie the ladybug is the star of Bollie Ladybug Play Kickball, a fun outside toy from Melissa & Doug's Sunny Patch summer toy collection. 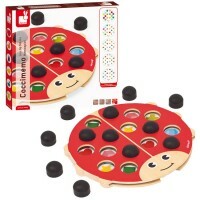 Bollie Ladybug Play Kickball is made of durable, high quality rubber and features an adorable ladybug design. 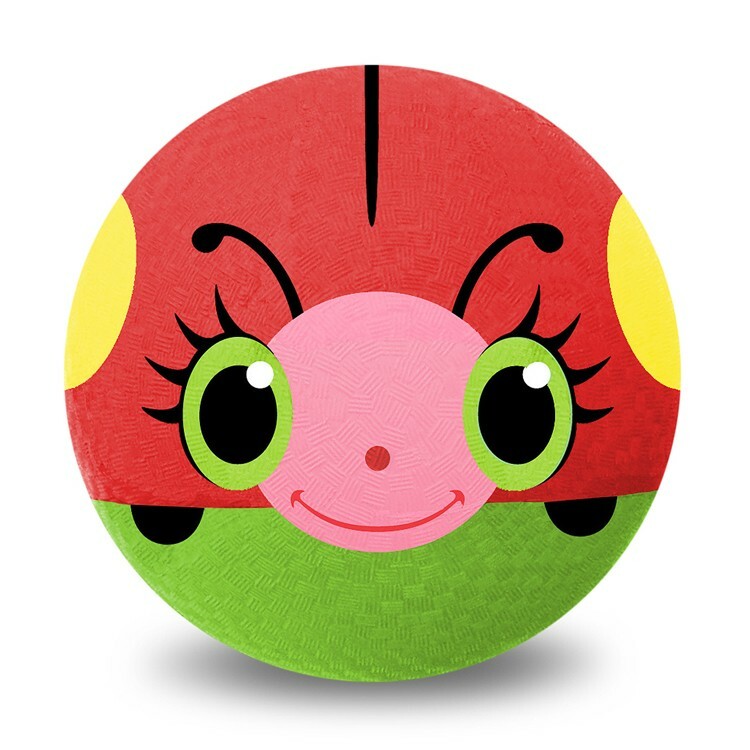 This Sunny Patch ladybug ball is perfect for all young children and toddlers and works great in all catching and kicking games. 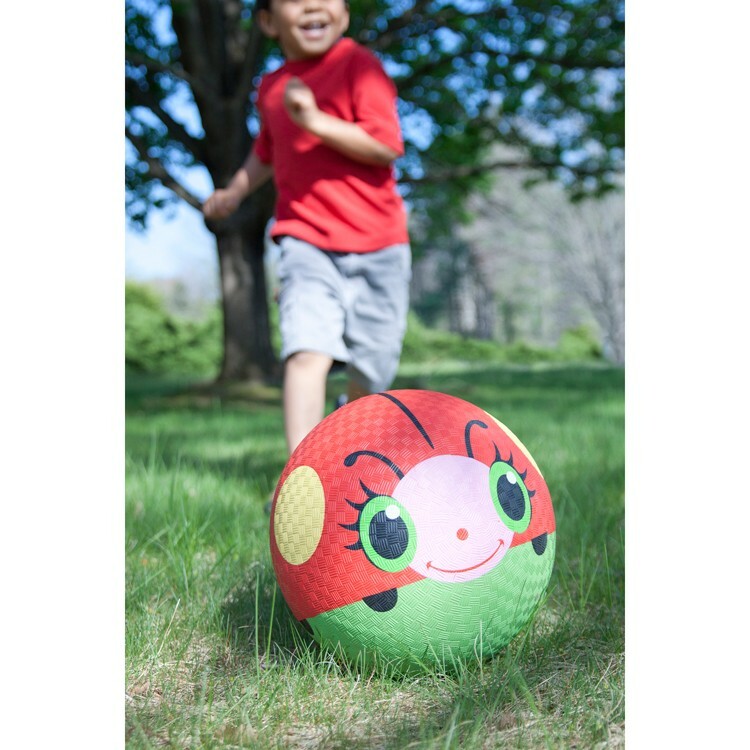 Bollie Ladybug Play Kickball from Educational Toys Planet features bright colors and will get everyone excited about playing outside. 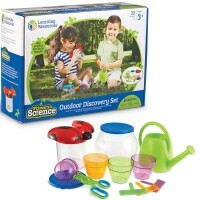 Gather your friends and head to the park or practice your kicking skills on your own in the backyard. 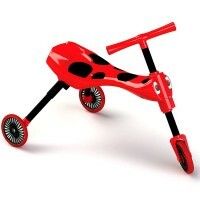 Encourage your child to engage in healthy outdoor exercise that's sure to help them develop physical strength, coordination, and team cooperation! 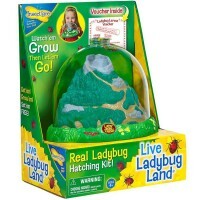 Dimensions of package 8.9" x 9.5" x 9.7"
Write your own review of Bollie Ladybug Play Kickball. Rating: 5 Cute by Grandma Pat The right size. 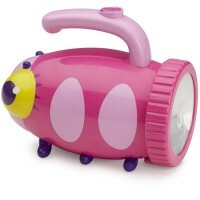 Too big for dogs, but easy to pick up and play for 18 month baby. 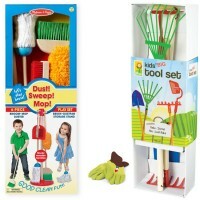 Harper loves it.